Microsoft will soon give people one less reason to purchase a Windows Phone, as its digital assistant, Cortana, is reportedly headed to Android and iOS as a standalone application. 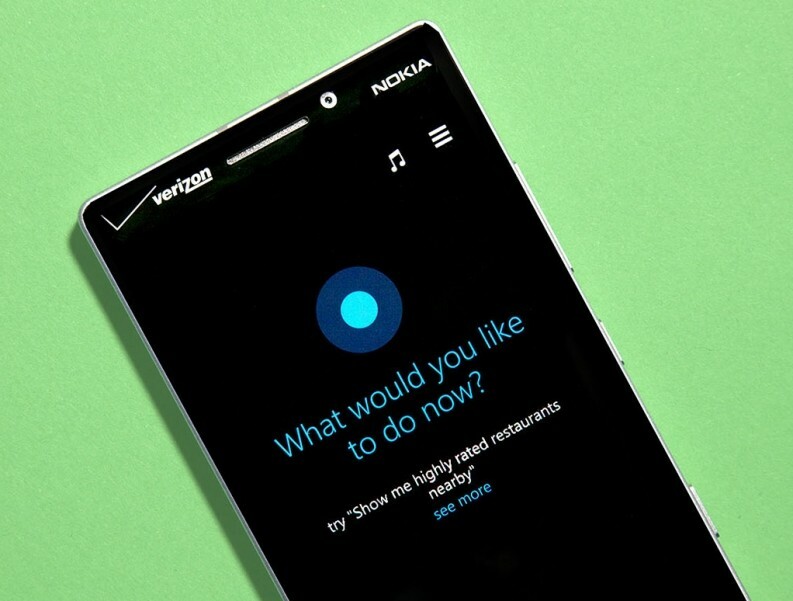 At this stage Microsoft has only hinted at when Cortana will hit competing mobile platforms, with managing director of Microsoft Research, Eric Horvitz, saying that "the next roll out of Cortana" is scheduled for sometime this fall. This places its release around the same time as Windows 10, which Microsoft is also working to integrate Cortana into. As well as bringing Cortana to more mobile platforms, Microsoft is working on a major update to the virtual assistant that uses research from "Einstein", an artificial intelligence project at Microsoft Research. Details are light on at this stage, but it was mentioned that Microsoft hopes Einstein will transform Cortana into "the first intelligent 'agent' which anticipates users needs". The choice to bring Cortana to other mobile platforms is all part of CEO Satya Nadella's plan to increase the reach of Microsoft's services. Rather than attempting to get users to switch to their operating systems, Microsoft can gain users of their software platforms and services by offering tools like Cortana on other OSes. Unfortunately the news likely won't please Windows Phone fans, who have felt neglected by Microsoft for quite some time. Now that one of the main selling points of the OS is moving to other platforms, it leaves Windows Phone users with few truly exclusive features.